What you get with your gutter cleaning! Uniformed, employees with name badges, so you always know who you’re talking to. We hand scoop and bag your gutter debris so you don’t have to deal with it! With your invoice you will receive two pictures, a dirty before and a clean after. Don't climb ladders and risk injury! Let us handle it for you! If your gutters are clogged and overflowing, Black Tie Services can provide relief. 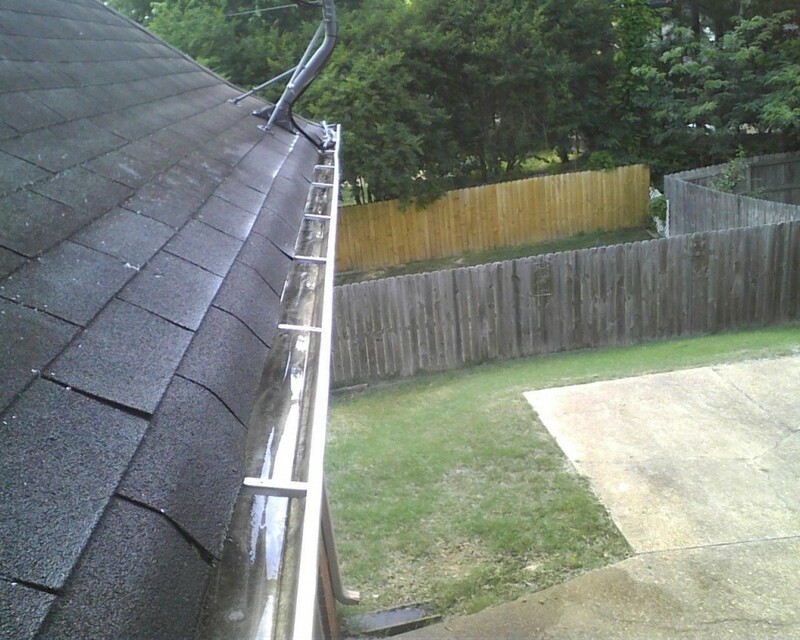 Gutter cleaning is something best left to the professionals. Don’t risk injury by climbing your roof or a ladder. How often should you have your gutters cleaned? A simple answer is that they should be cleaned twice a year, and more if you notice that they are dirty. Though many people like to clean their gutters themselves, it is best to hire a professional to ensure that they are cleaned thoroughly. To ensure the longevity and well being of your roof you should have a system of regular gutter cleaning. Cleaning your gutters is an important aspect of your preventative roof maintenance system. Our gutter cleaning service ensures that all debris is thoroughly removed and draining properly. In addition, we will also make sure that the downspouts are cleaned and draining adequately as well. 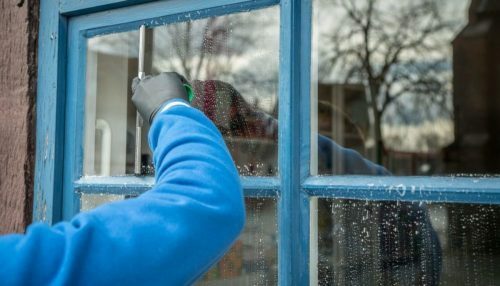 When gutters and downspouts are cleaned and draining thoroughly, you can rest assured that you are taking pro-active steps in your home maintenance. When you hire Black Tie Services to clean out your gutters we will make certain that we will remove any remaining debris that may be on your property. We will also leave your gutters rinsed free and there shouldn’t be any traces of leaves or other material in the gutters whatsoever (provided there is a water source on site).